Take two Layout objects and combine by rows. 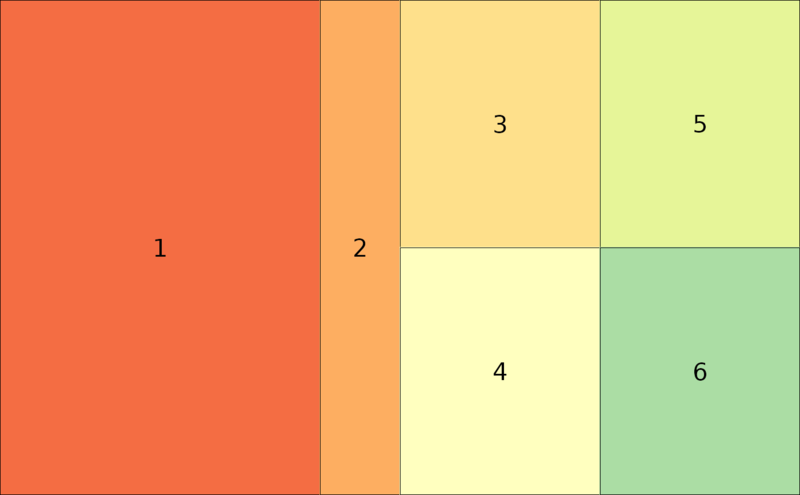 a vector with relative widths used in combining the x and y layouts. if true (default) the ids of the plots in the second layout will be shifted by the number of plots in the first layout.